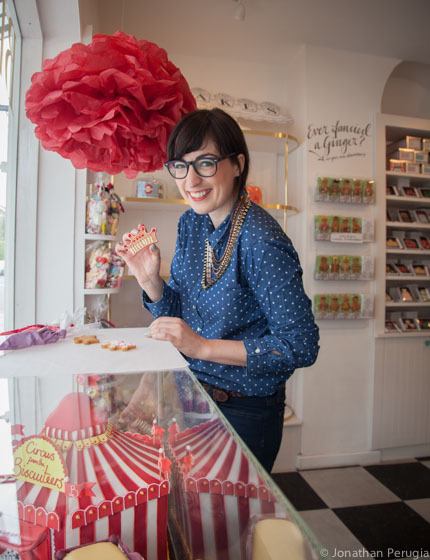 Ice ice baby – it’s all about icing in this little biscuit shop. 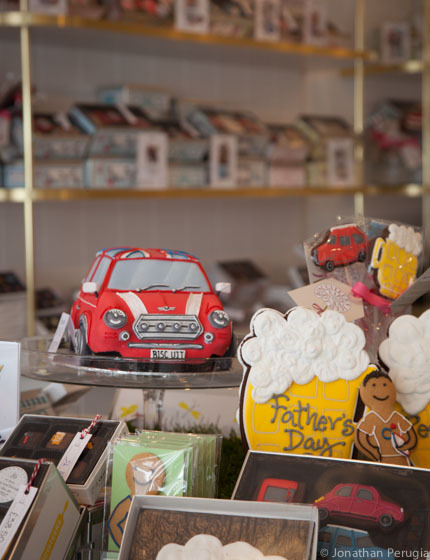 You can buy beautifully decorated biscuits or design your own in one of their icing masterclasses. 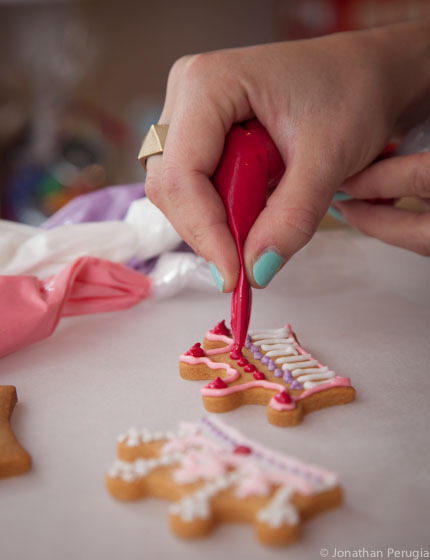 I visited the Biscuiteers in the Baking episode of my show, have a look at it here.